All the digital content for Ukulele for Dummies is available for free online. You can download the audio and watch the videos here. 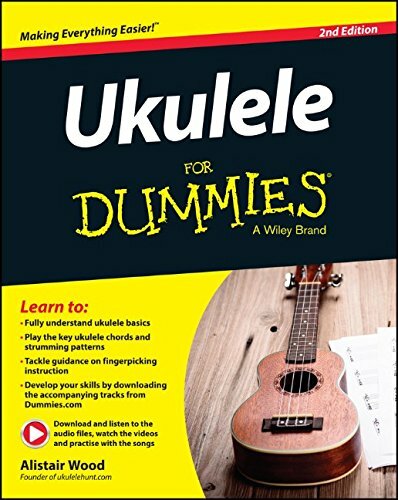 Just search for ‘ukulele’ in the title and click on the ISBN number. And thanks very much for buying the book!